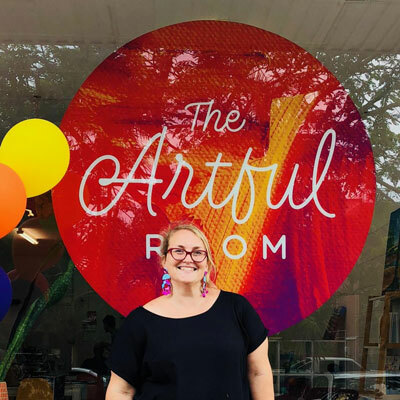 An interview with Carla Russo, local Darwin artist and owner of The Artful Room. Carla is a friend of mine who, at the end of 2017, left her teaching career to pursue her passion and start her own business. 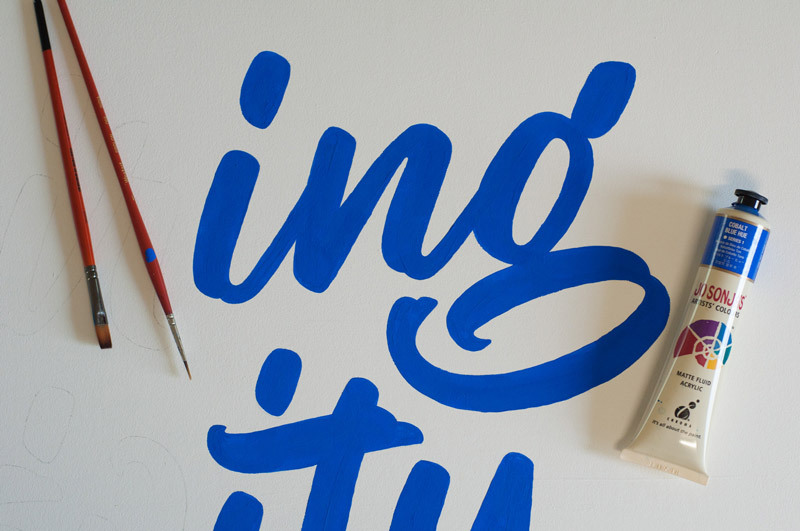 I chatted with Carla to find out more about her business, and why she chose to work with me to create her logo and a hand-painted sign that now hangs in her studio. Tell us about The Artful Room. Why did you start it? 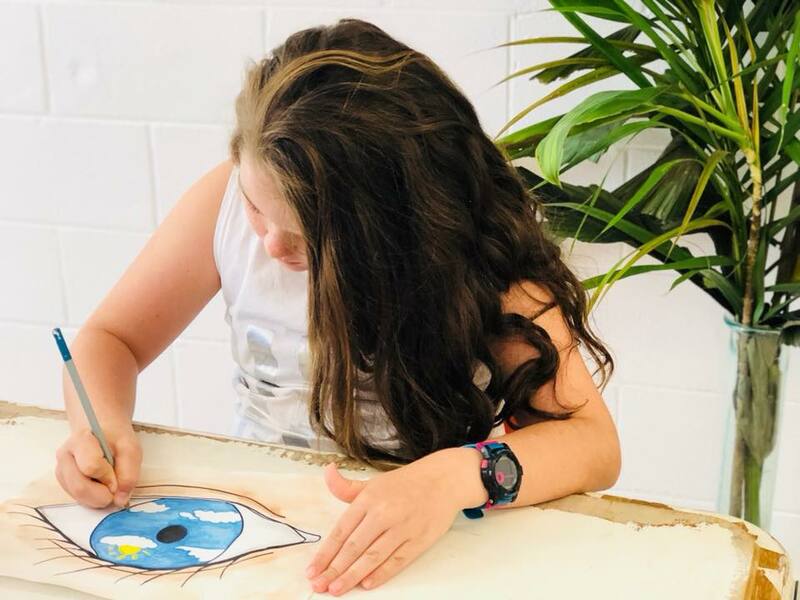 The Artful Room is situated in Nightcliff, in the northern suburbs of Darwin, and provides weekly after school art workshops for children aged 5 to 18, as well as weekly adult classes and a shared studio space on Wednesday evenings. 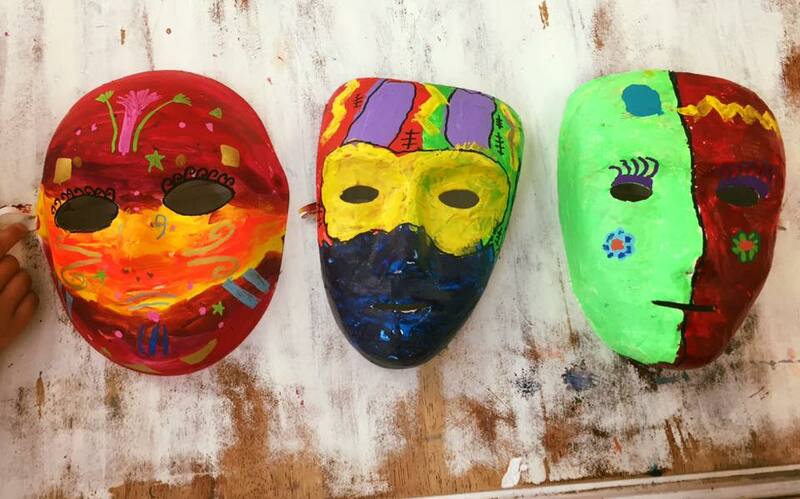 Not only does The Artful Room seek to encourage creativity in children of all ages, but in adults too. We want to make art accessible for everyone, and a safe place for those who are just starting out on their creative journey. Most of these workshops are conducted by myself – local artist Carla Russo. I have a Bachelor of Education and over 15 years experience in education. 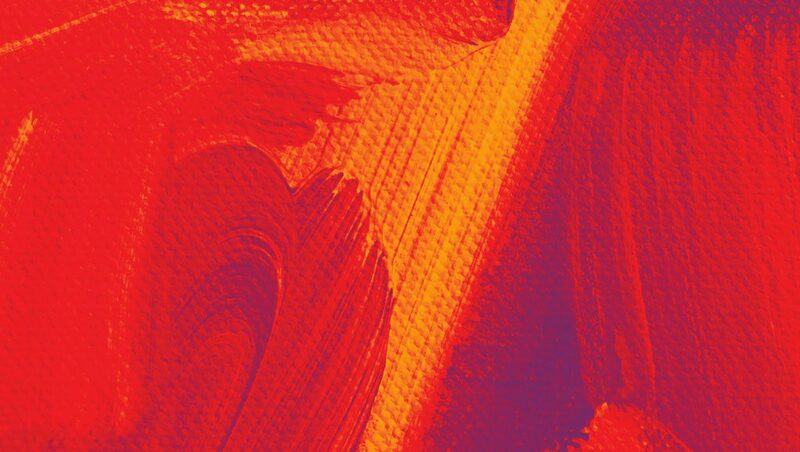 My passion for visual arts and desire to see others grow in their creativity is the driving force behind The Artful Room. The reason I wanted to start The Artful Room was because I noticed there weren’t enough opportunities for children to participate in weekly art clubs/workshops. Children are often involved in a variety of sports, performing arts and music, but there is little to enable them to grow in visual arts and crafts on a consistent basis. The Artful Room strives to provide such a space, to inspire a love for visual arts and crafts. What’s been the biggest challenge in getting The Artful Room off the ground? The biggest challenge so far has been spreading the word that we are here, and helping people to become aware of the art workshops we provide. 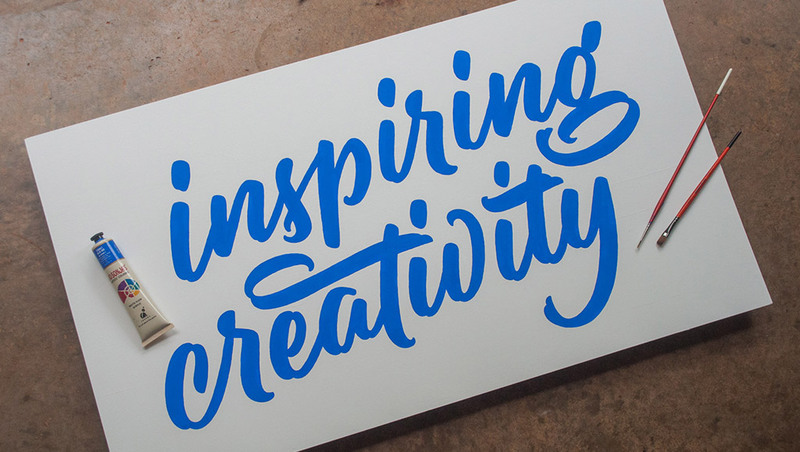 Tell us about your slogan – ‘inspiring creativity’ – what does it mean? I have always believed that we are creative beings. Unfortunately, many of us have been told, or we tell ourselves, that we aren’t creative and therefore we don’t explore our creative side. I wanted a place where adults and children could come and be encouraged to try different mediums, learn techniques, experiment, share ideas and build skills. It is my aim that The Artful Room will inspire people to explore their creativity and help facilitate it to grow and flourish. You and I have worked together on a couple of projects now – a logo, and a hand-painted sign for The Artful Room. 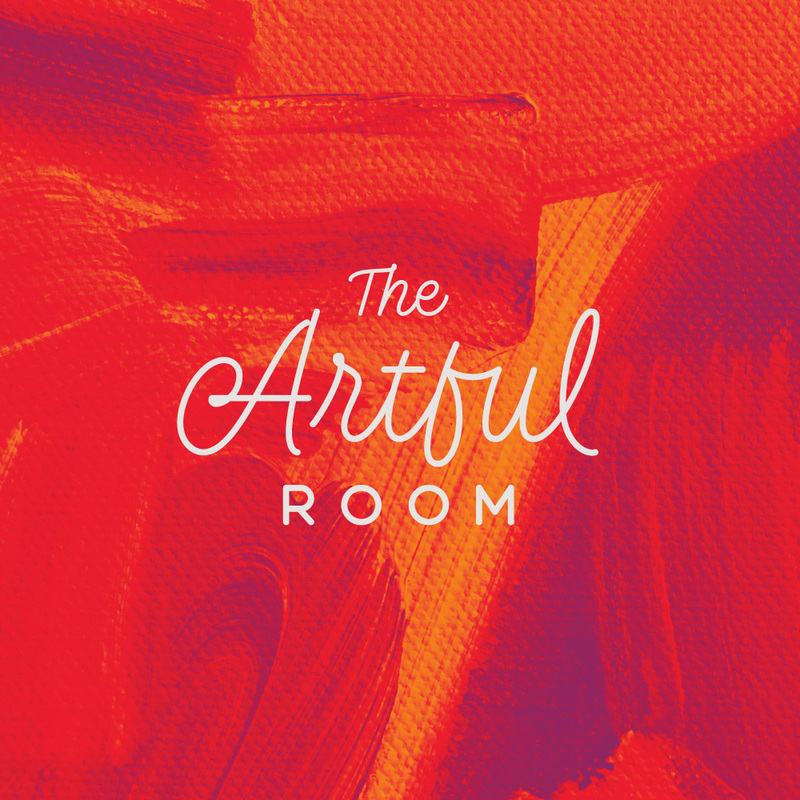 Yeah, I have so enjoyed the process involved in the creation of The Artful Room’s logo and hand-painted sign. It is great to work with someone so motivated and who listens to feedback. I couldn’t be happier with the work you have done for the studio. What sort of value has the logo brought to your business? I wanted a logo that was bright and clear – something arty. The Artful Room logo does this! I often get people commenting on how they noticed it from the street and that they like it. That’s what a business needs – a clear and recognisable symbol – and you successfully provided that. 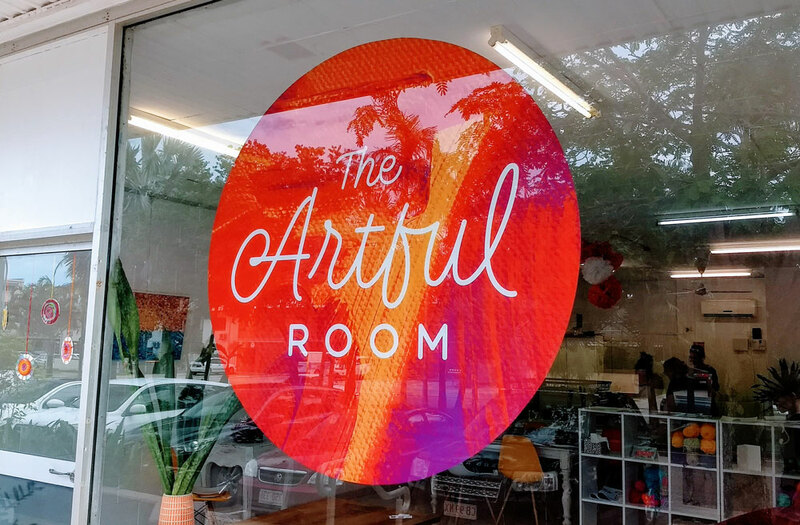 Why did you approach me about creating a hand-painted sign for The Artful Room? What were you hoping to achieve? I approached you to create the hand-painted sign because I was so pleased with the work you had done on the logo, and I wanted to utilise your skills and creativity to help make The Artful Room’s slogan clear for those who visited the studio. What is the value in having your slogan hand-painted and hanging on the wall of The Artful Room? It’s valuable because I want to remind myself, and those who visit The Artful Room, that we aim to inspire growth in everyone’s creativity, no matter their age or skill level. I think it’s very important to remember why you are doing something. Note: You can read a case study on how I created Carla’s hand-painted sign. I hope you enjoyed my interview with Carla! If you’re interested in working with me on some branding for your business, or some custom lettering for a wall or sign, you can get in touch via my contact form.